R.M.Williams OUTBACK is a bi-monthly magazine that captures the essence of remote Australia by showcasing it in a positive way. Essentially, OUTBACK is about life beyond the city, anywhere that is remote, different, challenging and non-urban. It is in south-west Tasmania, the High Country of Victoria, and along the Great Divide in New South Wales, just as much as it is in central Australia. The subjects we showcase are as diverse as the outback itself: station owners, ringers, stockmen, travel and hospitality-industry operators, pilots, doctors, miners, teachers and fishermen, anyone who has a close involvement with the outback. 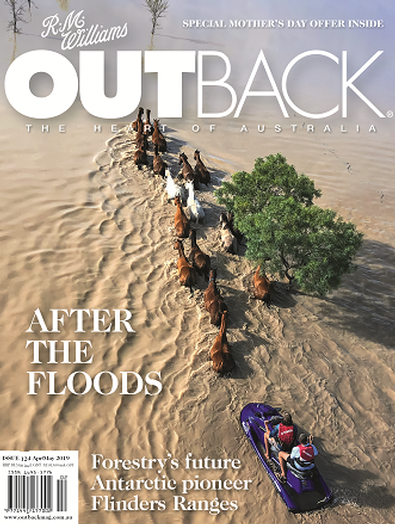 Throughout more than 100 issues, OUTBACK has stayed true to a central task, telling the stories of the bush and focusing on the positives that can be found and shared in that storytelling. This was what drove RM Williams when he set up his first publishing company back in the 1940s. We are proud to continue this legacy, and to chronicle the bush, a place where hardship and sorrow are all too often present, but where joy and inspiration are always to be found somewhere. Be the first person to tell us what you think about R.M. 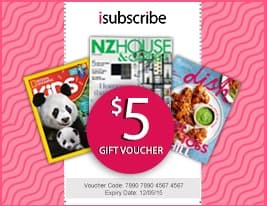 Williams OUTBACK Magazine (AU) and you'll save $5 on your next purchase!